I don’t know this guy but I like his philosophy on saving for education. Gavin Newsom is the mayor of San Francisco and he has high hopes of every student going to college regardless of their economic status. His convictions on this topic are so strong that he is committed to starting a college savings account for every kindergarten student attending a public school in San Francisco. I know that Gavin’s idea is probably going to come under fire and draw some scrutiny as his community is experiencing the same budget constraints that many states and cities are facing in our nation. However, I applaud him for his efforts and I hope his program is successful in changing the outcome for some of these students and providing them with the option of obtaining a college education. On a side note, I was recently at the hospital (birth of our third child) and I was astonished by all the free things (product samples) and educational pamphlets that they provided us before we were discharged and headed home. I am wondering if a college savings informational brochure should be part of that mix? 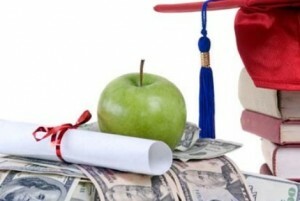 I am a firm believer that it is never too early to start a college savings account for your children. 30% Tuition Fee Increase… Are You Serious? Sometimes I come across information that I know for sure just has to be someone trying to pull my leg. When I read about a thirty percent increase in tuition last week, I knew that it could not be true and that it had to be a ploy to capture my attention. Unfortunately though, the information is very true and downright scary. Those students and families going to school and living in California know that their state is making some serious decisions to try and bring the budget back under control. One of the largest expenditures (next to the prison system) is that of the state higher education system. Even though Governor Schwarzenegger pledged earlier this year to spare the education system from future budget cuts, it appears that the option is back on the table. “California’s $20 billion deficit will make it hard for the [state’s] legislature to provide funding to the schools,” said Patrick Lenz, UC Berkeley’s budget administrator. 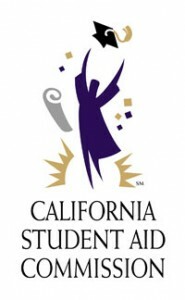 Given the cuts that are planned to happen, the University of California stated that a thirty percent increase in tuition for 2010-2011 is inevitable. They say that is the only way they are going to be able to provide the services and education that students are accustomed to. Unfortunately, this sizable tuition increase is still not going to solve all of their financial woes. It is estimated that they will still have a hole in the budget of approximately $237 million dollars. At first glance you may think a thirty percent increase in tuition costs is extreme and hard to stomach. That type of pricing increase doesn’t sit well with anyone. 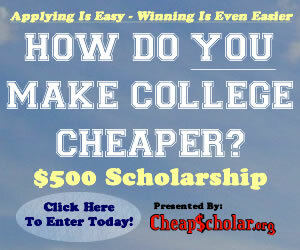 However, the annual tuition rate at public colleges and universities in the California state system is around $7,000. This is relatively low in comparison to other state higher education systems and it is extremely low if you compare it to a private education price tag. Does this make the thirty percent increase more palpable? I don’t know.. but it does sound like students graduating from the California college scene have been getting a great deal on their educational expenses. The unfortunate part is that it appears this great pricing structure is about to make a shift that is more in line with the rest of the country. 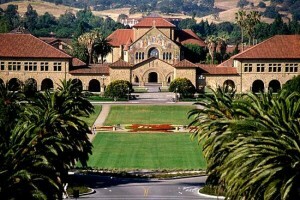 The Board of Trustees at Stanford University recently increased tuition by 3.5% and room/board costs by 3.6%. 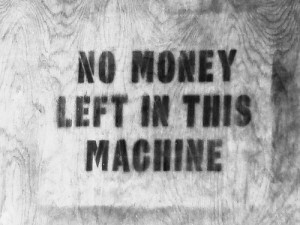 The total cost for students attending the university for 2010-2011 will be $50,576. Assuming a student attends all 4 years of undergrad at Stanford, they will easily be surpassing the $200,000 mark before graduation. Add in some tuition increases that are sure to pass in the coming years and they may be close to having a quarter of a million dollars invested in their education. The numbers are quite beguiling and it sure is giving Stanford some headline coverage now that they have passed 50k. However, what you need to remember is that this is only the sticker price and not necessarily what you would have to pay to attend their university. At the same time Stanford’s Board of Trustees announced the tuition increase, they also stated that they would be providing enough financial aid to allow any admitted student to attend. Basically, they will fund your education up to whatever the FAFSA states you can afford. In addition, they are maintaining a new financial aid program that provides free tuition for families making less than $100k a year and free tuition, room, and board for those making less than $60k. The only catch is that you have to get admitted and maintain satisfactory progress (academically). The lesson today is that you always take a look at the sticker price of your college or university of choice but don’t let that number scare you away. Nine times out of ten, you are going to end up having to pay much less.